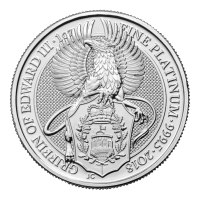 Nuevo Barra de plata Britannia de 100 onzas. Añadido Barra de plata Britannia de 100 onzas. Barra de plata Britannia de 100 onzas. 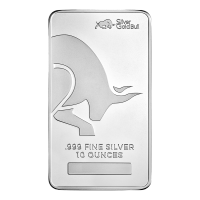 Purchase your 100 oz Britannia silver bar from our online shop today and we’ll treat you to the internet’s lowest price. 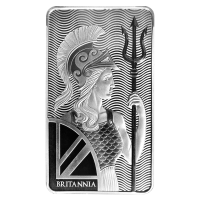 While Britannia has been depicted on British coinage for nearly 350 years, this release from the Royal Mint marks her first appearance on a bullion bar. 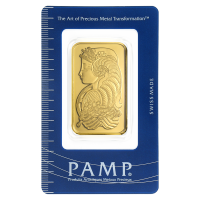 The reverse of this striking 100 oz bar features fair Britannia, keeping watch with trident and shield, portrayed in fresh, contemporary style, complete with her dazzling, feathered war helmet and fish scale armour. The rear field features meticulous, wave-like micro-texturing, which not only brings the guardian into crisp relief but also represents the seas with which she is often associated, the name, ‘Britannia’ also appears on the reverse. 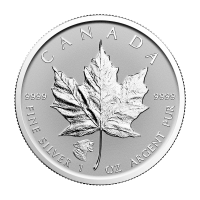 The obverse design features the same wave-texturing in the field, including an added, stilted wave motif at the bottom. 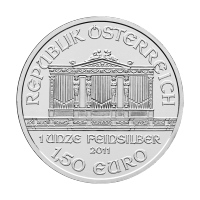 Also on the obverse, the Royal Mint’s pictorial and written logos, together with the bar’s impressive, 100 oz weight, its purity and metal content. Both the obverse and reverse designs on this showstopper were brought to us by Jody Clark, the renowned RM artist who also brought us the features for the mints bespoke, Queen’s Beasts collection. 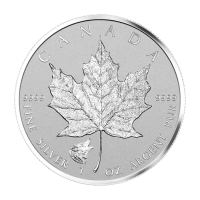 Celebrate the strength, liberty and unity of the British nation and enrich your holdings with a 100 oz Britannia silver bar today.